I came across the issue of authenticity a couple of months ago when I was writing an article about an “authentic writing task” that I had set for my Ecuadorian English teacher colleagues, who were preparing to teach academic English after the training sessions I held with them on the same topic. What could be more authentic, I thought, than asking my colleagues to start writing academically and “sell” the finished product. Not to the local university with its shiny but largely unread publications, but to a professional journal. Editors were approached, a couple of modest book reviews and short articles got written up and, owing to the personal drive of an indie publisher, who also happens to support both non-native and female authors, even a concise book on NNEST (non-native English speaker teacher, pronounced as en-NEST) identity was launched at the IATEFL Glasgow 2017 conference. While writing up the article about the publishing effort, I heroically tried to grapple with the concept of authenticity, and failed miserably. The article has now been set aside for a serious re-write but, in the meantime, I had the good fortune of coming across and reading Richard Pinner’s book. Instantly, I could relate to the necessity of reconceptualising the term of authenticity when setting it in the context of English as a global language. I could remember only too well, when “authentic” for an English teacher like myself (back in Hungary) had meant taking an article from The Economist about the Hungarian Economic Reform of 1968 to my Business English class. The first paragraph told readers about the Hungarian uprising in 1956 (when political leaders were looking for an alternative to the planned economy model). The word was “uprising” in English. My mature student translated the sentence and used the word “counter-revolution” in Hungarian. This was the mid-1980s; I won’t delve into the discussion that followed, but it did entail something about the truth, even if not the whole truth. Pinner’s book aims at replacing the “classic” version of authenticity, which is largely thought of as a linguistic trait and a product of a target culture, most often than not, that of the “native speaker” inner circle of the US, Canada, Australia, New Zealand, the UK and Ireland. The author reviews authenticity from the perspective of English as a global language, and adopts a practical, but differentiated approach to the subject of English language teaching. This is all the more justified because, as Pinner emphasises, English behaves differently from an ordinary foreign language, even though it IS the most widely taught foreign language. 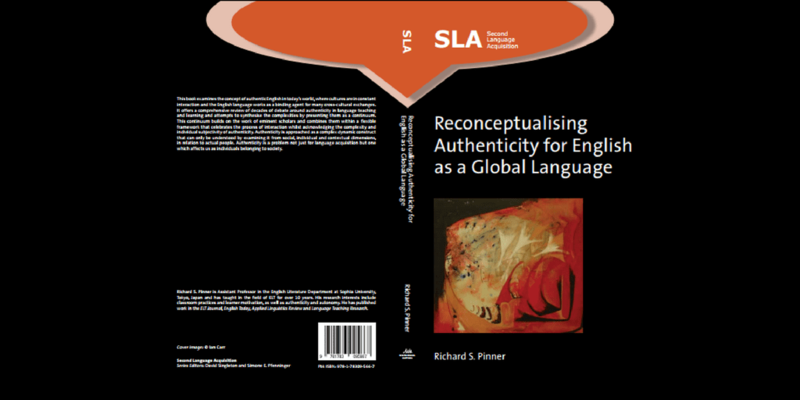 Before laying out the implications for the English language classroom, Pinner explores the theoretical issues of authenticity and discusses its relevance both for students and teachers negotiating their identities in a second or foreign language. He relates authenticity to autonomy and emphasises that these two factors can lead to enhanced motivation and, therefore, deeper and more meaningful learning. Pinner writes extensively about the existential and philosophical underpinnings of authenticity: it is easy to grasp that we are not always “authentic” in the sense of being “true to our inner Self”. 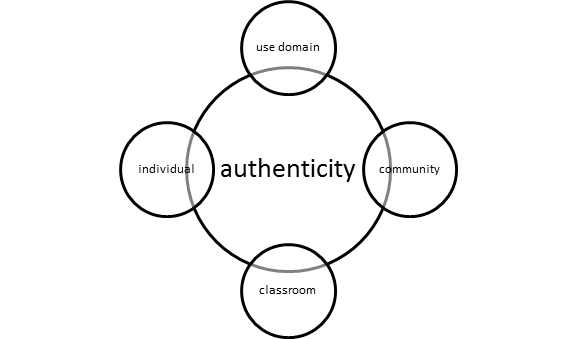 But being authentic as a teacher (be it native or non-native) implies conducting meaningful exchanges and interacting in an engaging way with our students. However, second language identity needs to be composed involving exchanges beyond classroom interactions (although Pinner stresses the validity and authenticity of the language classroom as a genuine scene of meaningful communication). This also implies that learners need to be able to speak as themselves, and this leads us back to the implications of authenticity in classroom settings, especially when English is being taught as a foreign and not as a second language. Pinner’s fundamental construct is what he calls “the authenticity continuum”, which has both social and contextual axes: the horizontal axis represents the social dimension of authenticity, while the vertical axis denotes the context of language use. 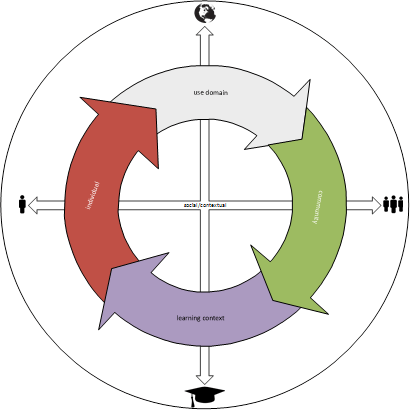 In theory, this means that any material or project used in the classroom may be positioned in a multi-circle Venn diagram, where authenticity is represented by the middle circle with four other, smaller circles carving out space for themselves (p. 115). “North” is the “use domain” point, while to the “south” is the classroom. “Individual” is positioned to the “west” and “community” to the east. If this sounds complicated, maybe an example (somewhat similar to Pinner’s own as described on p. 118) can throw light on how engaging students in contemporary topics (global issues) can lead to authenticity in both the learning process and its purpose. In November this year I started an English Film Club at the only teacher training university of Ecuador (UNAE). Several native speaker volunteers and myself have been facilitating the sessions for a student body whose members come from very low socio-economic strata and, as a result, they have very little English. Extra-curricular English language activities are a way to provide some extra input and engage the teacher trainees, who are not English degree students. After screening Pay It Forward and Freedom Writers, we showed Landfill Harmonic – the documentary about the Recycled Orchestra of Cateura (see link below). The film is in Paraguayan Spanish; we decided to put on the English subtitles to triangulate the information. As a post-screening activity, students were given the task of transcribing Favio Chavez’s TED talk in Amsterdam, in which the founder and conductor of the orchestra speaks in Spanish, and a Dutch interpreter translates his very simple but poignant message into English. After the screening, the facilitators explained that the Recycled Orchestra’s partners are raising money for a new music school in Cateura. If students were prepared to make a small donation, the facilitators were ready to triple the amount to be sent to the foundation. And so the concept of “matching” was also introduced. In a couple of days, sixty dollars will be transferred to the Recycled Orchestra from the Film Club members of a university where students often don’t have 25 cents to pay the bus fare. Sure enough, I take full responsibility for choosing the films and I was the one suggesting the impromptu money collection. However, the students thoroughly enjoyed making music with kitchen utensils before the screening and a young man, who did not have any cash on him, donated four new whiteboard markers after the film. The students definitely understood the “real life relevance” of their actions. 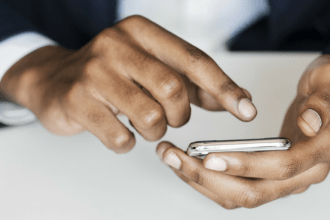 While discussing authenticity of classroom materials, Pinner underlines that transposed cultural items may lose their authenticity in the process. He stresses that the best way of preparing our students for encounters in a globalised word is not to present all cultures to them (an impossible task), but help them project their own and be accepting of others. Highly culture bound items may not resonate with all learners, I was telling myself while I watched The Breakfast Club again to decide if it was suitable for my teacher trainees. In the end, I decided that this iconic teen movie would not work in the Ecuadorian context in 2018. Mind you, when my Ethiopian students were watching it on their own in my English Language Improvement Centre (Voluntary Service Overseas assignment – more than 10 years ago), they laughed in all the “right” places, finding the same scenes hilarious as my Hungarian teenage nieces and nephews watching it in London with a circle of my daughter’s friends.